Learn about the many Services we have to offer. Find out what Advanced Fire & Safety can do for you. 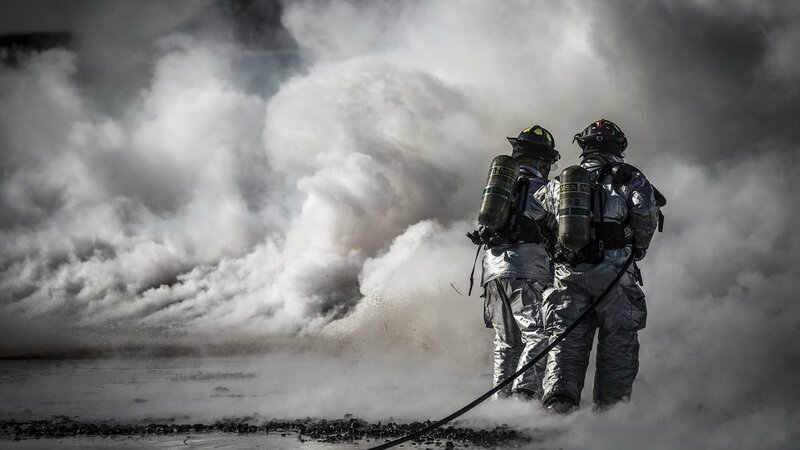 Explore Advanced Fire & Safety's H2S Services & Equipment. Find out what Advanced Fire & Safety is all about. Learn about all Advanced Fire & Safety has to offer.